NAPPS understands that every business owner needs functional comfort systems. 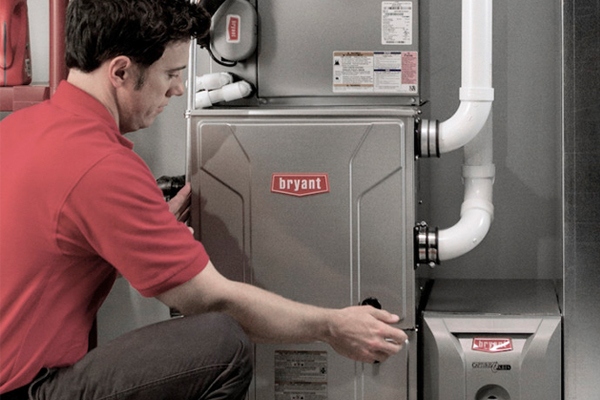 Whether you need new commercial HVAC unit installation, repair, or replacement, we’re glad to help. Express Calling & Mobile Device Scheduling!